Newport, Ind. 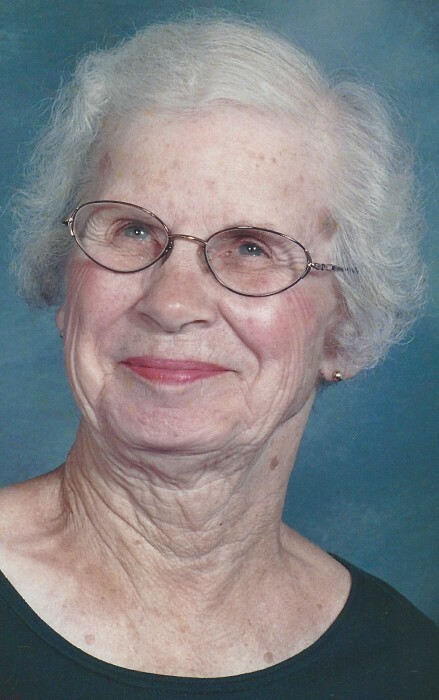 - Juanita Julick, 94, of Newport, Indiana passed away at 5:45 p.m. EDT Sunday, April 7, 2019 at Clinton Gardens in Clinton, Indiana. She was born February 23, 1925 in Parke County, Indiana the daughter of the late Roy D. and Fern (Burke) Foreman. She married John Julick on December 13, 1968 in Newport, Indiana. He preceded her in death on June 24, 2003. Survivors include: three sisters: Martha "Teal" Chew of Cayuga, Indiana, Connie Clark of Lafayette, Indiana, and Ruby Schilling of Rushville, Indiana; two brothers: Kaye (Chris) Foreman of Perrysville, Indiana, and Carl (Thelma) Foreman of Danville, Indiana; brother-in-law: Duane Hawkins of Plainfield, Indiana; 19 nieces and nephews; 31 great-nieces and nephews; and 21 great-great nieces and nephews. Along with her parents, Juanita was preceded in death by two sisters: Norma Pueschner and Carole Hawkins; two brothers: Roy Foreman Jr. and Louis Ray Foreman. Juanita was a 1943 graduate of Newport High School. She worked under various superintendents as a secretary at North Vermillion School Corporation before retiring. She attended the Newport Friends Church. Juanita enjoyed cleaning her house, tending her yard and going for walks. Services will be held Friday, April 12, 2019 at Noon EDT at DeVerter Funeral Home in Cayuga, Indiana with Pastor David Wickens officiating. Burial will take place at Thomas Cemetery in Newport, Indiana. Visitation will be held on Friday, April 12, 2019 from 10 a.m. EDT until time of services at the funeral home. The family asks donations be made to a favorite charity of the donors choice. DeVerter Funeral Home in Cayuga, Indiana is honored to be assisting the family. Condolences: www.deverterfuneralhome.com.